This bright, open and airy home has so much to offer! Come check out this beautiful place to call your own with pond and preserve views which are rarely available in Venice East! 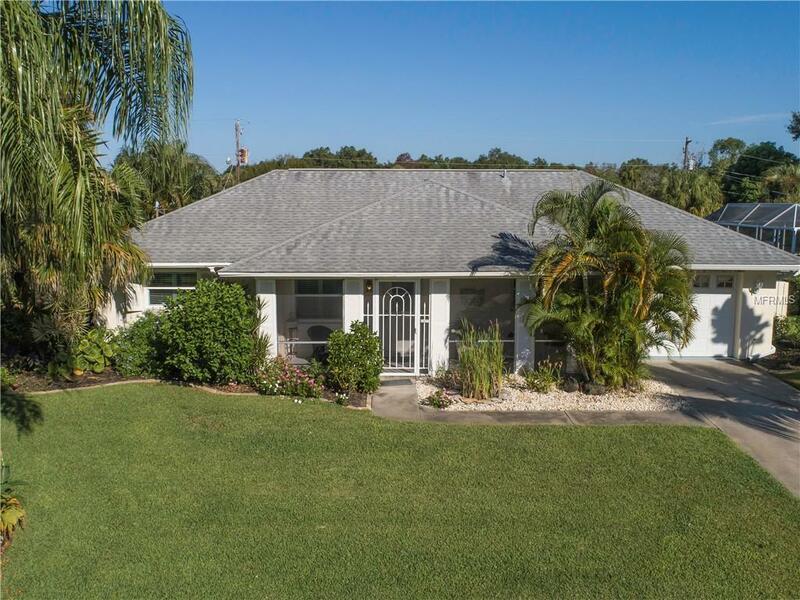 2 bedroom, 2 bath, SPLIT FLOOR PLAN home features an UPDATED KITCHEN with solid wood cabinets with soft close doors, HURRICANE WINDOWS, PLANTATION SHUTTERS, 2 screened in lanais and a florida room! Sip your morning coffee in the florida room and enjoy the pond and nature views of the county maintained preserve. Beautifully landscaped with a pond fed irrigation system. Ready to move in and is located close to the neighborhood golf course and the beaches.